The growing global demand for cocoa derivatives coupled with climate conditions threatening production in West Africa is pushing prices up with Beroe predicting the global cocoa market to reach $10 billion by 2026. “Worldwide, we’ve seen demand for cocoa increase year over year for the past 10 years,” said Nagarajan S, Team Lead, Agro Commodities and Food Ingredients at Beroe. “This demand, coupled with unfavourable cultivation conditions, is slated to drive up cocoa prices. “Climate change is having a profound impact on crop yields, and cocoa has been one of the crops hardest hit. Demand for cocoa is projected to increase 30% by 2020, with chocolate production continuing to serve as the chief driver of global supply needs. 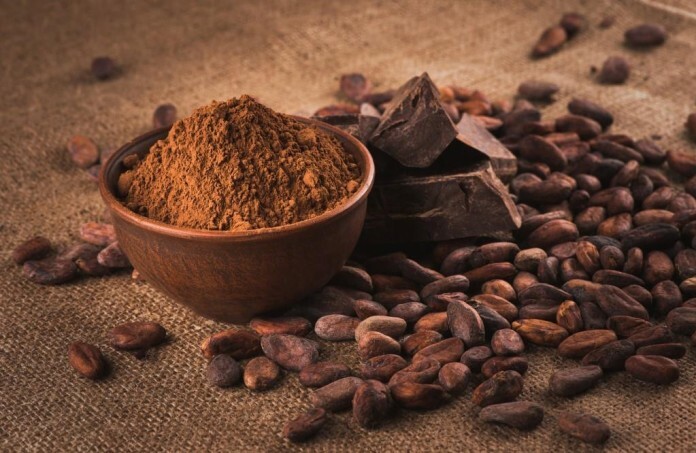 Strong forecasts for cocoa derivatives are further bolstering market demand; the US and Europe comprise the top consuming countries for both cocoa powder and cocoa butter, reflecting high market consumption of chocolate products. In addition, cocoa liquor is positioned to experience accelerated growth at a CAGR of 4.5% until 2020, credited to its diverse utilisation and rising preference of its use in chocolate production. The ability of cocoa producing regions to meet booming global demand remains uncertain. West Africa is the top cocoa producing region, with the Ivory Coast, Ghana and Nigeria holding nearly 70% of global production. As climatic conditions threaten cocoa yields across Africa, estimated production is questionable through 2020. Compounding this issue, labour shortages and the rising cost of labour are driving up the expenses associated with harvesting cocoa—leading many farmers to exit the cocoa farming business entirely. Strengthening co-operatives presents one viable option for incentivising cocoa farming while ensuring cocoa price sustainability—by eliminating intermediaries in the supply chain, a focus on co-operatives has the potential to save 10–12% in cocoa procurement costs. “Without empowering and investing in small-scale farmers, the cocoa industry will struggle to produce sufficient supply,” said Nagarajan. Major trends governing the cocoa industry include a strong focus on organic cocoa and its nutritional benefits—both driven by global consumer preference. While the market for organic cocoa is increasing, the smaller yields of organic cocoa farms are fuelling a shortage in organic cocoa supply.